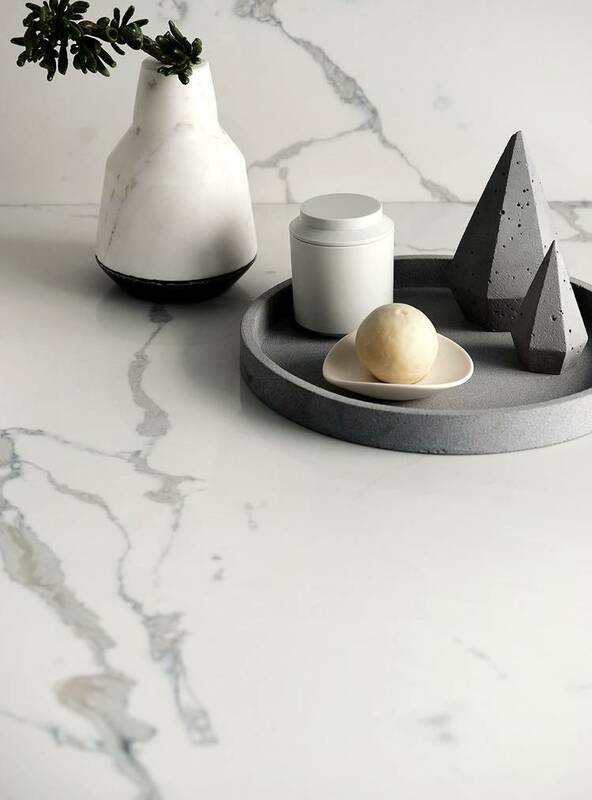 Nothing is quite as impressive or speaks sophistication and luxury as eloquently as marble flooring or a marble counter top. 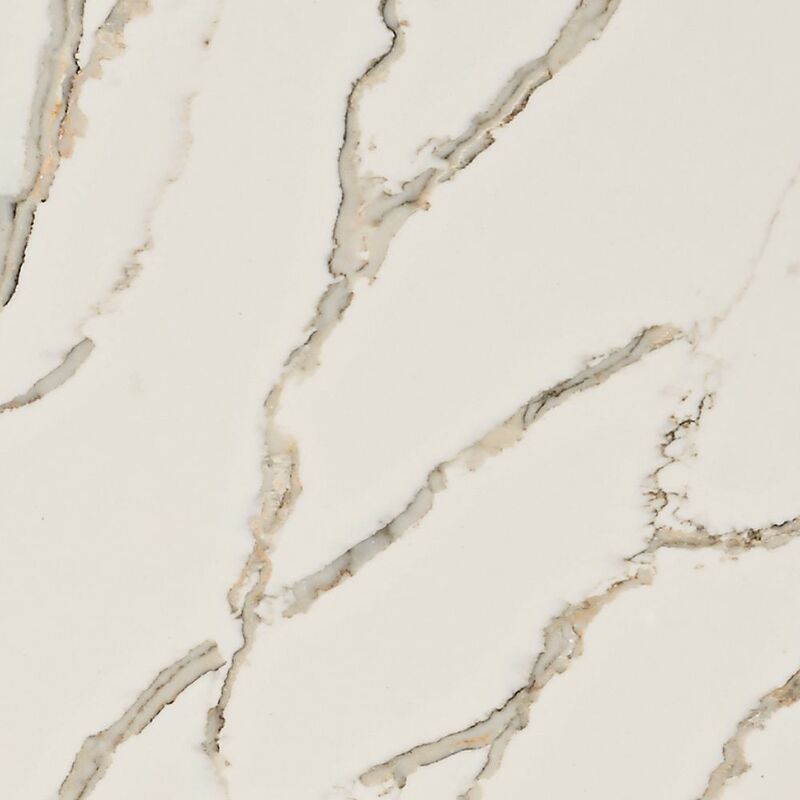 Natural marble transforms nearly any ordinary interior décor into instant elegance. Marble stone is also used for sinks, dining tables, columns, tiles, bathtubs, window sills, fireplace mantels, and so on. Granite is one of the most popular countertops. It provides more beauty to the house or office or places where it is used and is an ideal material. It is the easiest and durable countertop for your kitchen and bathrooms. Granite is considered next to diamond in parameters of hardness, quality and it provides a strong working surface in kitchen and other commercial areas. Granite is available in many colors and varieties. The most common colors being used are brown and black. They are easy to wipe and clean. This is a composite material made of crushed stone bound together by a polymer resin. It is used primarily for kitchen countertops. Related materials include geopolymers and cast stone. 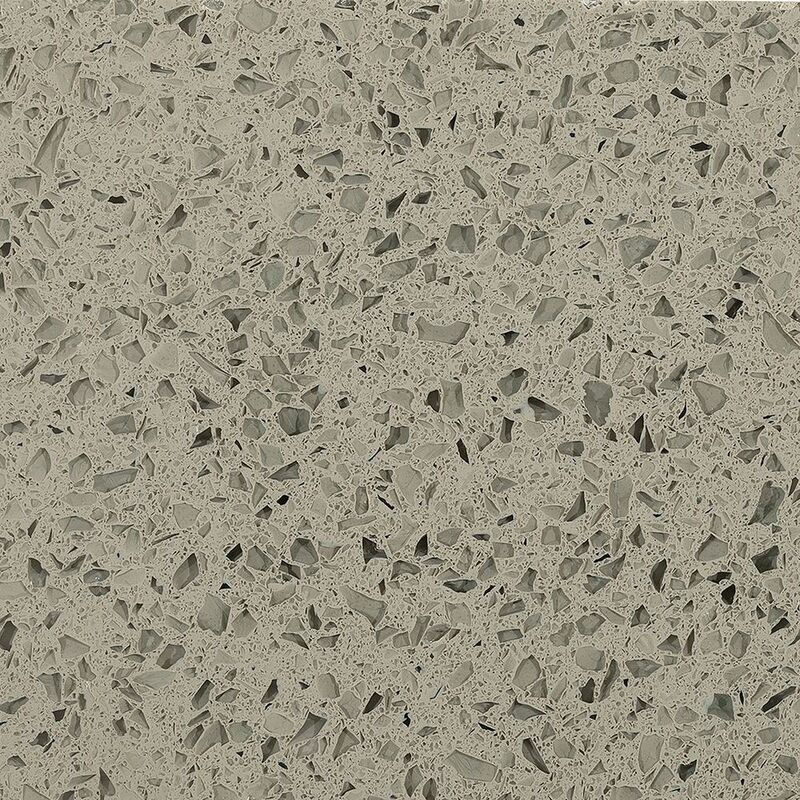 Unlike terrazzo, the material is factory made in slabs, cut and polished by fabricators, and assembled at the worksite. Engineered stone products are gaining in popularity. 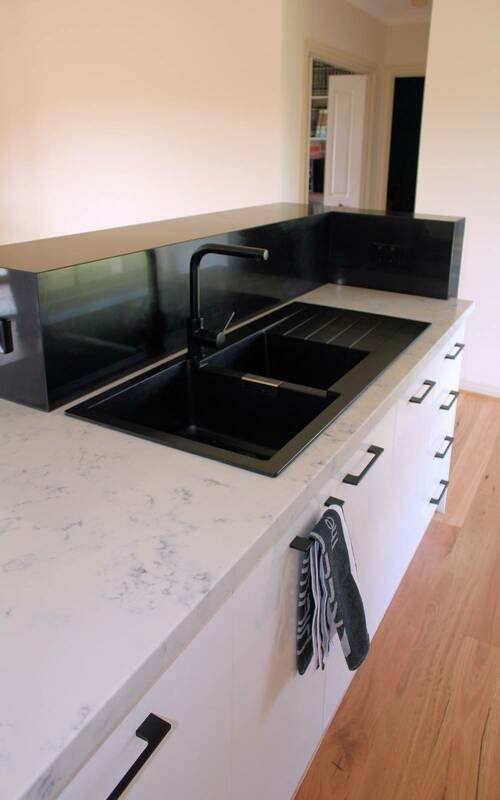 There is virtually no difference in performance between quartz products and sealed granite. Quartz is the major filler, although other material like coloured glass, shells, metals, or mirrors might be added. A typical material will consist of 93% quartz by weight and 7% resin. 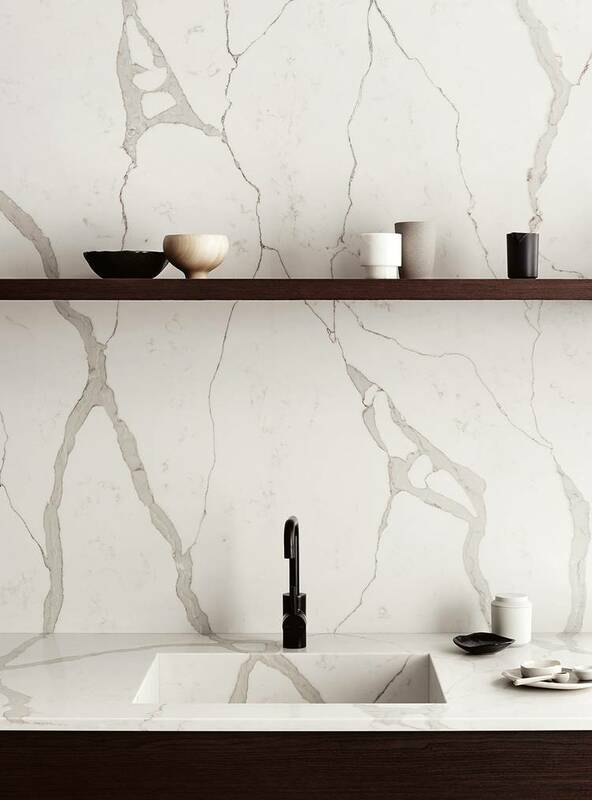 A truly unique material choice; as with other natural stone, no two pieces of marble are alike. Properly cared for, natural stone such as marble is highly durable and will outlast nearly any other type building material. Marble provides a more sanitary surface than some of the other material choices. Marble flooring is easy to disinfect. It can help improve indoor air quality, as it does not trap pet dander, pollen, and other allergens the way carpeting does. In warmer climates and during hot summer months, a marble floor is cooler than many other types of flooring choices. Marble requires specialised care. It will scratch, so requires use of a cutting board when preparing foods. Because no two pieces are alike, matching marble tiles can be a real headache. Although durable, hot items should not be placed directly on marble, or it could become scorched. Marble, whether coated or uncoated, requires routine resealing to retain its beauty. Marble should be resealed periodically to maintain its attractive appearance. Annual marble restoration is recommended for flooring and countertops. Like other polished natural stone, marble and granite tends to be slick when wet. 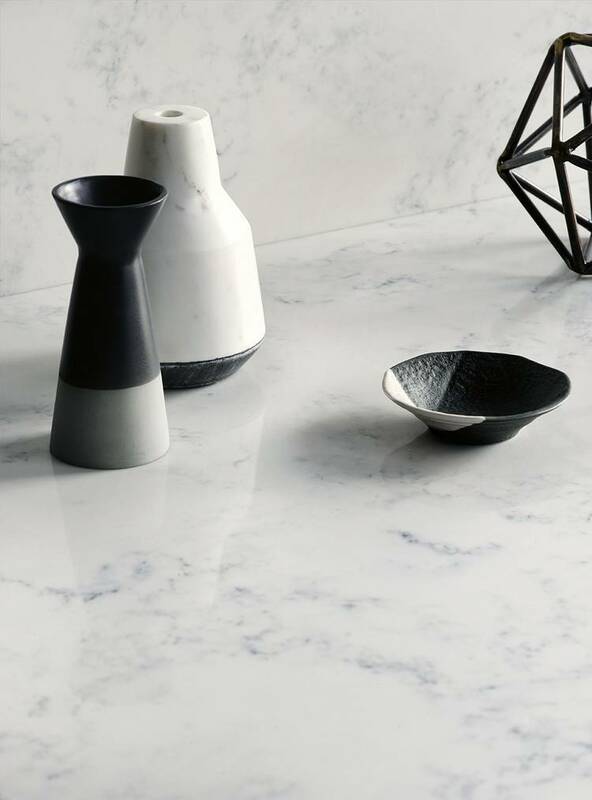 Tip: Although polished marble may look more elegant, honed marble (with a matte finish) is less slippery and a better choice for such room elements as floor tile. Especially in areas of the home such as the bathroom, kitchen and front entry. There are a range of different sealers available from many different manufacturers with most falling into two main groups, Penetrating and Topical of which there are many variations for different uses. Penetrating sealers, also known as penetrants or impregnators are thin liquids which penetrate deep into the stone. Their purpose is to block contaminants from entering the substrate of the stone while at the same time allowing it to expel interior moisture. They are therefore ‘breathable’ or vapour permeable. Impregnators can either be solvent based or water based. The solvent or water is the carrier which takes the active chemicals into the stone. As the carrier evaporates the active ingredients in the sealer are left in the stone to do their job. Generally, we believe that solvent based sealers are more successful and longer lasting. These are sacrificial coatings which can be either strippable or permanent. Many are designed for resilient floors but will state that they are suitable for natural stone. Most of these are water based products which are made from polymers so that they can easily be removed with a compatible stripper. These sealers are much cheaper than impregnators and they do come with their flaws. Because the product is much softer than the stone, repeated applications can cause it to easily show scuff marks and high traffic areas will begin to show signs of wear. Application of these sealers will therefore complicate the maintenance cycle as periodical stripping and re-application will be required. Also, if the product is not UV resistant it will yellow over time. Its benefits include the fact that they offer a cost advantage over impregnators with some also designed to improve slip resistance. More recent products which have become available in our industry are sealers which are made from fluorocarbon alphatic resin. The manufacturers of these products will give very long guarantees however they are usually dependant on the stone being re-sealed periodically and maintained with their cleaning solution or preservers. Sealers which we would never recommend are Polyurethane topical sealers. These are produced for sealing wood however many manufacturers will incorrectly state that they are also suitable for application on natural stone. They are not vapour permeable and so could cause serious damage to the stone. They will more than likely leave it with a very unnatural looking glaze and could also lower its slip resistance. These sealers are usually solvent based and can also be described as ‘permanent impregnators’. They are not to be confused with polyurethane coatings described above. They offer excellent protection for most types of natural stone but can be almost impossible to remove once dry. These sealants offer years of protection but are rarely used due to the difficulty in applying them correctly and their powerful vapours which can be dangerous if there is an absence of adequate ventilation.